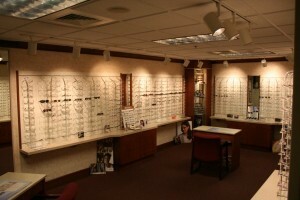 Optical Shop | North Central Eye Associates, Inc. Welcome to the optical department at North Central Eye. We are a full service optical boutique staffed by two licensed Opticians with over 20 years experience each. We will provide you with all your optical needs from general everyday, sport, industrial, sunglasses, children’s, or computer use. We have a fabulous selection of high-quality frames on display ranging from budget to the latest designer fashion. Some of the designer lines we carry are Liz Claiborne, Kenneth Cole, BCBG, MaxAzria, Columbia, Chesterfield and Carrera. Our licensed Opticians will help you choose the perfect glasses, from “Hey look at me!” to something a little more on the subtle side. Our frame selection is constantly changing with new and exciting styles. 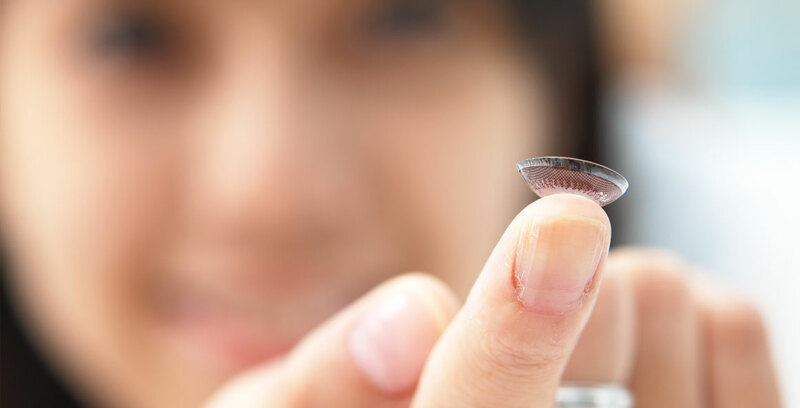 We use some of the most current premium lenses from industry leaders like Varilux, Transitions, Drivewear, and Crizal. We can make lenses to fit your existing frame using our remote tracer. Technology that means you can continue to wear your glasses while new lenses are being made. As a courtesy; frame adjustment, repair and cleaning are offered on a walk in basis. No appointment required. If you would like to order contacts just drop us a line with the contact form below. We will contact you when your order is in, usually 1-2 days.